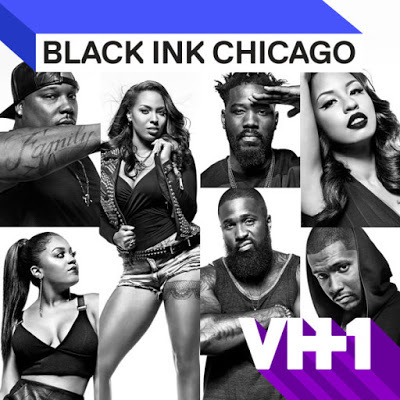 On today episode of Black Ink Crew: Chicago Season 4, “I'm The New You” After quitting Loyal Ink, Lily decides to make other moves. Cobra takes on a new hobby of becoming a luchador. After Phor hits a breaking point in LA, he looks to Ryan for some ink therapy. Charmaine and Ryan come face to face. DELETED SCENE | Phor Has Doubts About Coming Back to Loyal Ink….. Look below as during the retreat, Charmaine and the rest of the crew pressure Phor to come back home, but he still has reservations.